Our work within this sector has rewarded us with much praise. 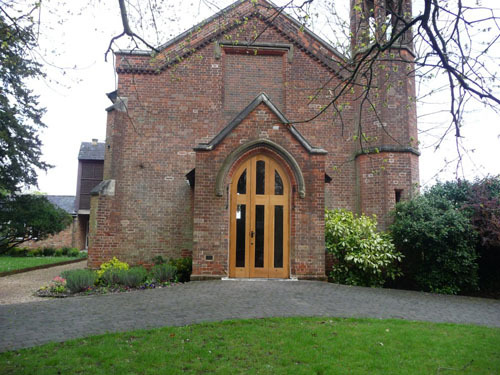 Recent projects include the conversion of commercial and industrial units into a church and community centre; constructing an extension and refurbishment of a Grade II listed building; refurbishment and alterations to pews and doors; and internal and external renovations. MP Building provides a comprehensive range of services to this sector. Our key attributes in this sector are that we provide cost effective, quality solutions to our client to create premises that are tailor made for them. St. Mark's Church, Colney Heath.